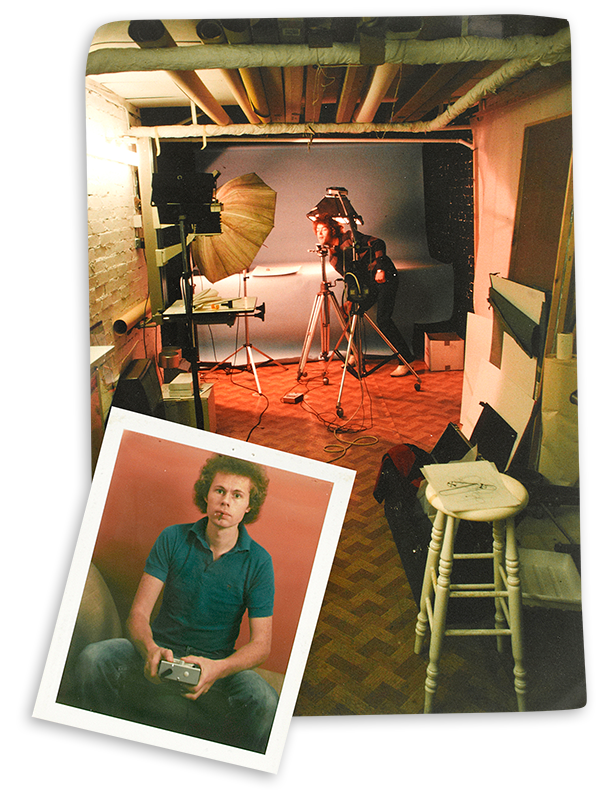 Established in 1980 by photographer Tim Burkitt, the original Basement Photographic was a 9 ft wide cellar under a house in High Wycombe. This was usually shared with a load of curing hams owned by his deli-owning Italian landlord – other occupants were a dustbin full of live eels and a goose! Most of that first year was spent literally sitting by the phone and waiting (no mobiles or email then) – eventually it rang and the work started to dribble in piece-by-piece. Within five years the Basement had risen up to ground level, we employed 15 people and we owned our own film processing and exhibition production facilities. 1999 saw the purchase of our first digital camera – a monster of a beast costing £30k and you couldn’t even shoot people with it as each shot required three separate exposures. However, despite only having a 6-megapixel sensor, it took remarkably good pictures. Digital (as we now all know) proved to be the way forward, so, having successfully put our own film processing department out of business, Basement concentrated entirely on the photography side and became what we are today: a small group of people united by a desire to make really great still and moving images for our clients and hopefully have a laugh along the way!